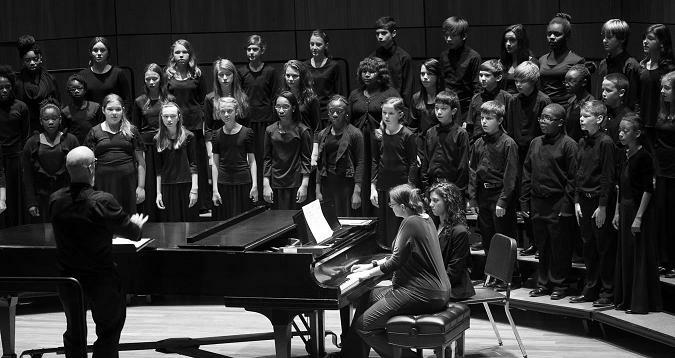 On Feb. 9, 2017, Garrison presents Savannah Sings 2017: Savannah’s Invitational Choir Festival. Guest artistic director J. Reese Norris will direct with the Festival Men’s Chorus, who will be joined in concert by other community choruses, including Garrison Voices, Savannah Arts Academy, RISE Savannah Young Women’s Chorale, Savannah Children’s Choir, Windsor Forest High School, Hess School, Savannah Country Day School, Georgia Southern University and more. The 7 p.m. concert will be held at the Lucas Theatre. The concert is free and open to the public, however donations are welcome at the door to benefit the Savannah Friends of Music. For more information, contact the Esther F. Garrison School for the Arts at (912) 201-5979 or click here to go to their website.